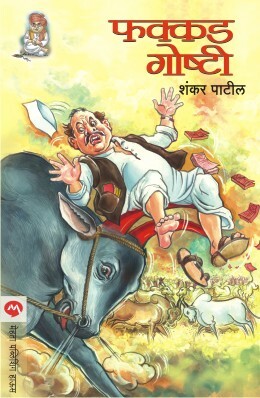 A pioneer in the publication industry for nearly four decades, Mehta Publishing House has stood the test of time gloriously by just doing what the vision statement states, celebrating Marathi as regional language and publishing rustic stories by renowned authors not only from Marathi literature but also across the globe. Being true to its roots, the company believes in exploring the rich literature of India and lauds homebred writers with great responsibility and pride. This very core belief has what led Mehta Publishing House to become the leaders in Marathi publishing in India today. The success of Mehta Publishing House can be entirely credited to its competent management team. 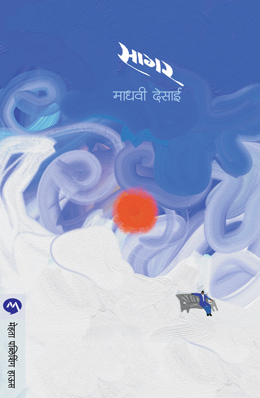 Incorporated under the guidance of Mr. Anil Mehta in 1976, Mehta Publishing House started with the publication of its first Marathi book titled ‘Malayvarchi Maina’, a collection of short stories authored by Anand Yadav. Today, the company has grown manifold and has managed to achieve various milestones. The reins are now in the very capable hands of Mr. Sunil Mehta, the current CEO of Mehta Publishing House, who is effortlessly amalgamating traditional core values with modern technological advancements in the publication industry. 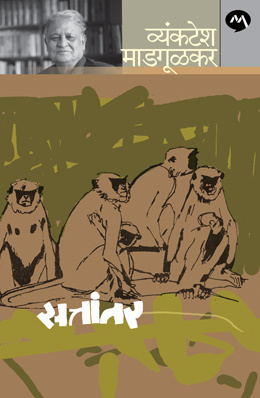 Mr. Mehta’s effort has helped Mehta Publishing House to create its own niche in the Marathi publishing industry. 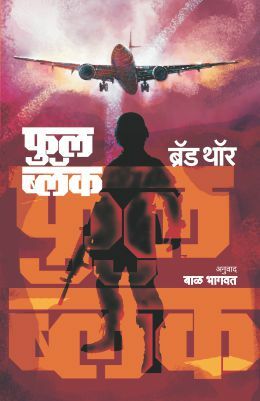 With more than 150 new titles and 300 reprints being published every year, Mehta Publishing House has made its presence felt in nearly all genres & sub-categories of books with a dynamic backlist of over 4500 titles. We have the most prominent Marathi writers and bestselling books under our umbrella. So much so that with increased demand, the publishing house was induced to print and release translated versions of the same in many other Indian languages too including Hindi, Gujarati, Bengali, Kannada and several others. 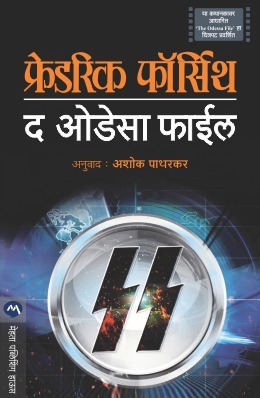 Not just limited to books, we are also the world’s first publishing house and one-of-a-kind to come up with authentic and original DRM enabled Marathi e-Books. 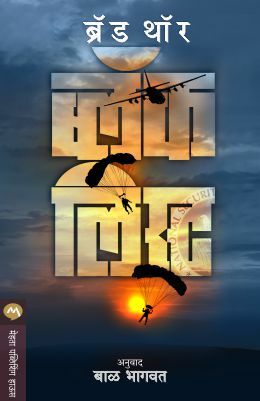 After dominating the Marathi literature scene for several years, Mehta Publishing House has spread its wings by venturing into publishing of English books primarily to be able to reach more readers and spread the joy of reading. The foundation of a building determines its strength and ability to stand tall even in the midst of a calamity. Similarly, Mehta Publishing House’s core team and supportive management team is the spine, because of which it stands tall even after a span of nearly 4 decades. Founder of Mehta Publishing House, Mr. Anil Mehta has been in the business of books since 1964. He sowed the seeds of Mehta Publishing House, which went on to become a pioneer in the Marathi Publication Industry and earned him respect, name and fortune. For twenty years, he held the position of Vice President of The Federation of Indian Publishers, New Delhi (FIP) and now, is an active participant and key member of the Executive Council of The Federation of Indian Publishers. CEO and MD of Mehta Publishing House, Mr. Sunil Anil Mehta took over the reins of the business from his father in the year 1986. He has witnessed the foundation and growth of Mehta Publishing House right since a tender age and has learned the ropes of business from his learned father. The company has grown strength to strength under his leadership. With sharp business acumen, strong tenacity, commitment and open mind, Mr. Mehta has kept his finger on the pulse of readers within and across the country. 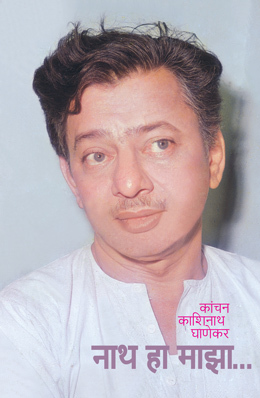 Whether it was translating & publishing foreign and regional books in Marathi, publishing the English titles, launching the e-book services or making their presence felt on social networking sites; all the ideas germinated in his farsighted mind. Following the trend of his predecessors, Mr. Akhil Mehta has already been taking a keen interest in the family business from a tender age. He has been instrumental in strategizing and channelizing the company’s presence not only through social media networking but also by actively engaging in the PR function. 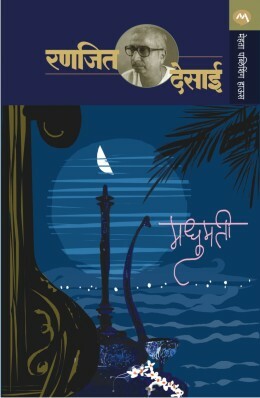 To make available eminent literature from across the globe to Marathi readers via printed books and e-books. To introduce Marathi authors to the rest of the nation and expanding the market by translating their work. To make prominent literature across the continents available to its readers by translating and publishing them in both, Marathi and English. To motivate young talent from India by giving them a strong platform through their monthly Budding Authors competition. 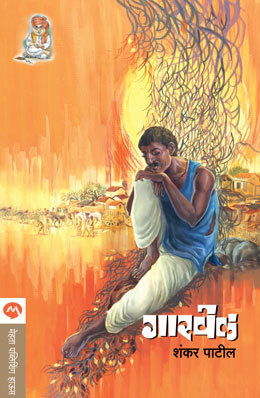 Publication of the first book ‘Malavarchi Maina’, a collection of short stories written by Dr. Anand Yadav in 1976. Taking a huge leap from 1 title to over 4500 titles in less than 40 years. Reaching and maintaining the spot of the leaders in innovation and quality in the Marathi Publication Industry. Gave the taste of exquisite foreign literature to the masses by publishing English and Marathi translations of many renowned international authors. 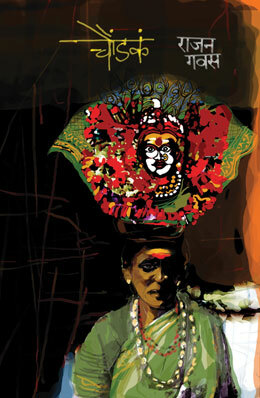 First and the only Marathi publishing house to be invited to speak and showcase the cultural exchange at the NORLA Seminar held in Oslo, Norway in September 2012. 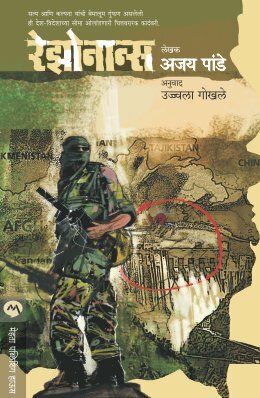 Started our e-Books Publishing Program in 2013, which made available the distinct and authentic Marathi titles to reader across all borders at no added cost. Received the title of ‘Excellence in Book Production’ by The Federation of Indian Publishers. Our effort and contribution in Marathi literature was honored by the Pune Municipal Corporation in 1991. Accepted ”Publisher Award - 1996-97” from The Federation of Indian Publishers. 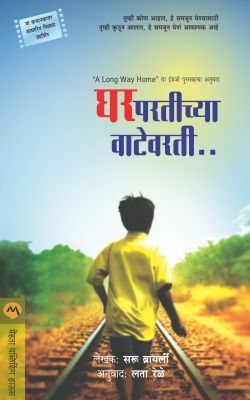 Honored by the most esteemed award in the Marathi book publishing, i.e. “V.P. Bhagwat Award” in 1996-97. 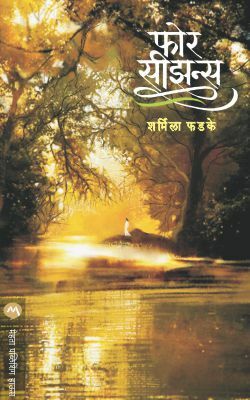 Besides our official website www.mehtapublishinghouse.com and a dedicated online book club Mehta Marathi Granth Jagat (MMGJ) and Translated Book Club (TBC), Mehta Publishing House has a very active online presence on all social networking platforms like LinkedIn, Facebook, Twitter, Blogger and Google+, thanks to its followers. Readers across the world reach out to us on these sites and share their love for our books. We also have our strong presence on various renowned online shopping websites which enables the readers to get a taste of Marathi literature at a click of button. Our spacious and tastefully done head-office located at Sadashiv Peth, Pune houses thousands of neatly stacked books. Started under the parent company Mehta Publishing House, our sister concern ‘Mehta Book Sellers’ is situated in the heart of Kolhapur on Bhausingji Road. Besides these two offices, we have also opened stationary and book stores in Aurangabad, Belgaum and Kolhapur, namely ‘Wordpower’ which is the result of the joint venture between Akhil Mehta and Sharan Biradar.